This is a great unisex soap! 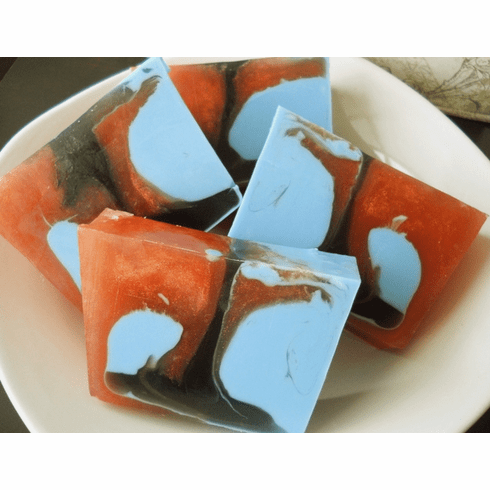 I make it with a blend of clove and sweet orange essential oils for a well-balanced fragrance. Sulfate and detergent free! Vegan friendly!